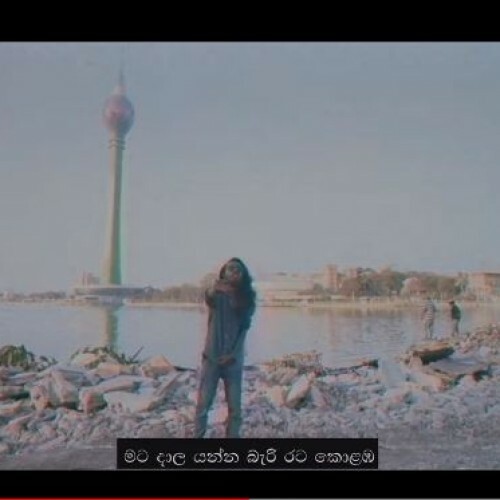 It was only a few weeks ago that Iraj and the crew part of the single were teasing its release and we guess no one saw this video approach coming. 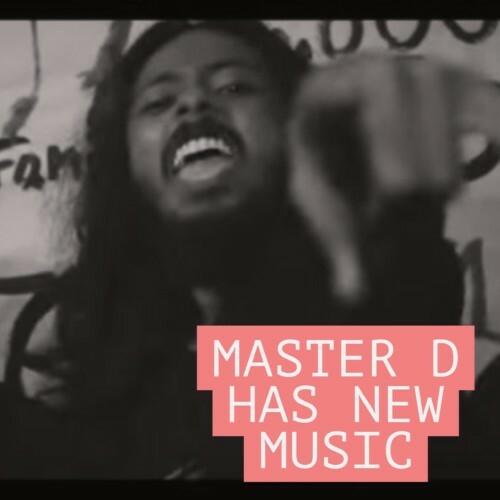 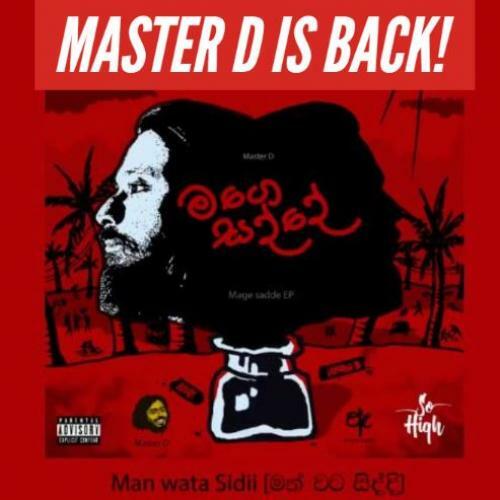 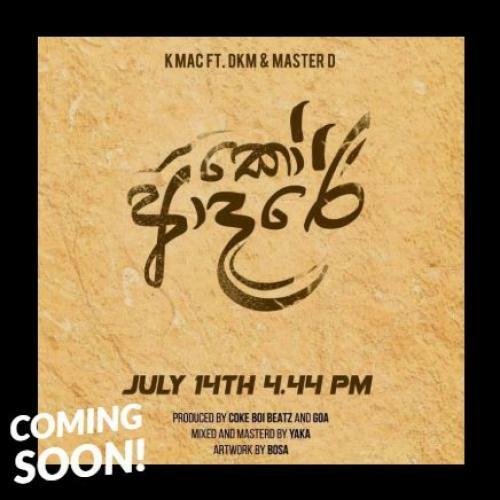 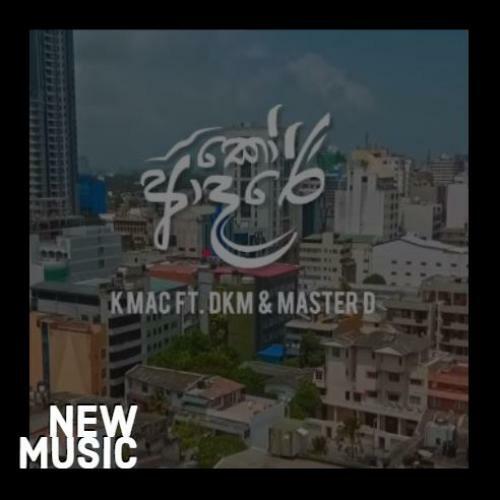 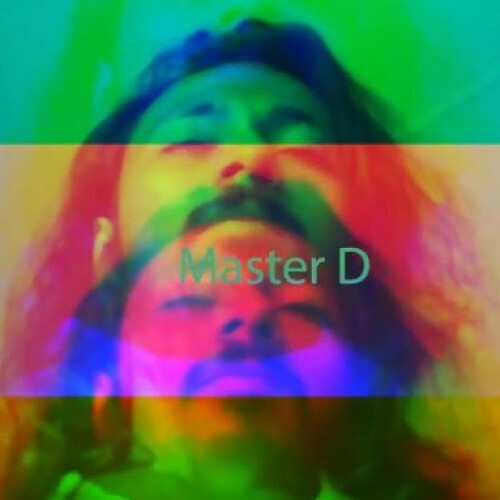 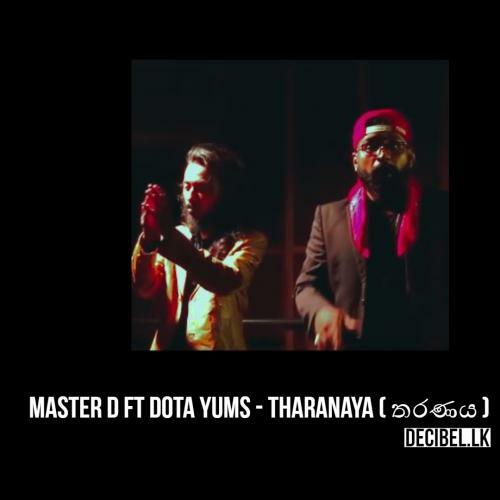 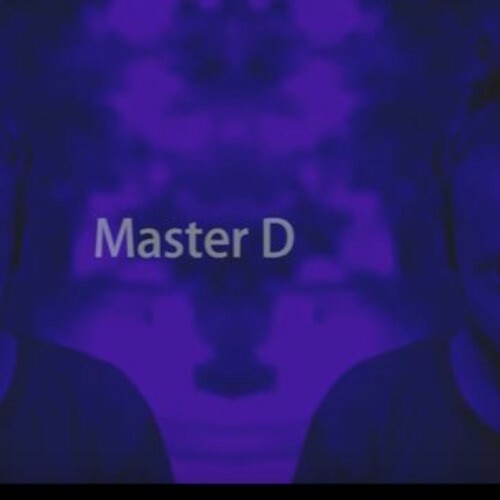 And here’s yet another offering from Sinhala rapper Master D that dropped a few hours ago today. 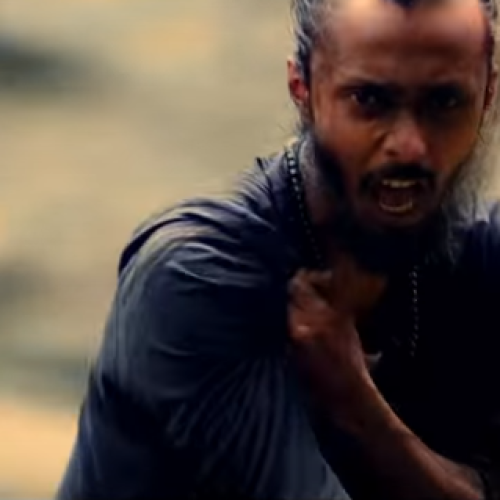 And boy, does he keep is super real in this single/video.